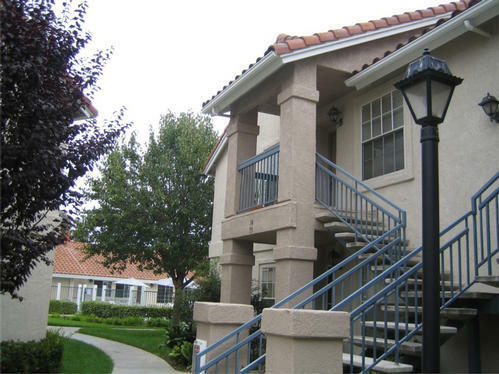 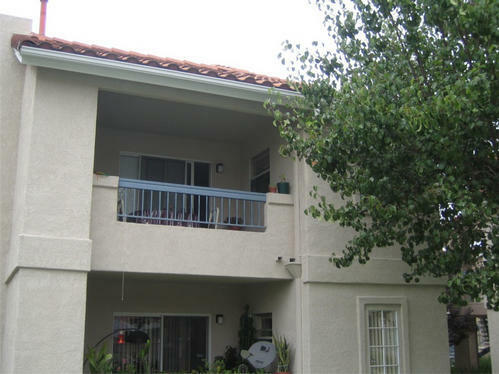 San Diego Nice Mira Mesa Condo To Preview, Call: 858-213-1064 Nice upstairs condo with two master bedrooms with mirrored closets. Balcony pool view! Tiled kitchen, entry, baths, and fireplace. 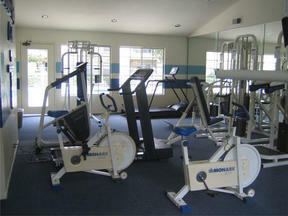 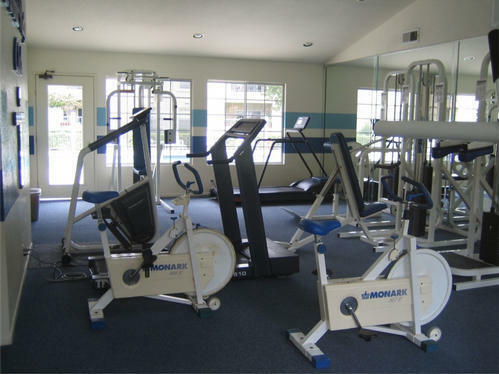 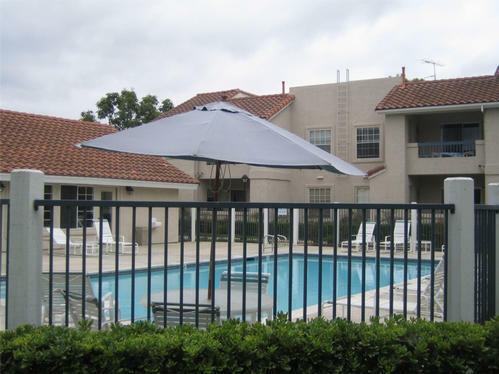 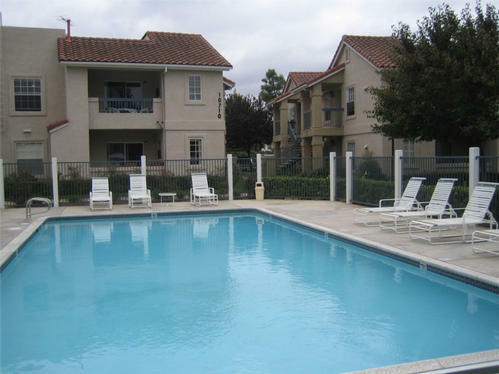 Community pool and spa, gym, and laundry facilities. 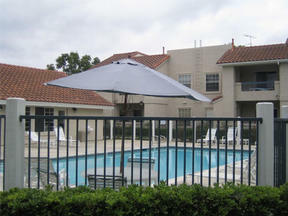 Two-space carport and lots of free guest parking. 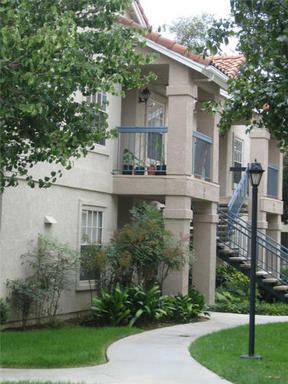 Quiet neighborhood close to the 805 and shopping.